Last full day of work before a uni presentation tomorrow. 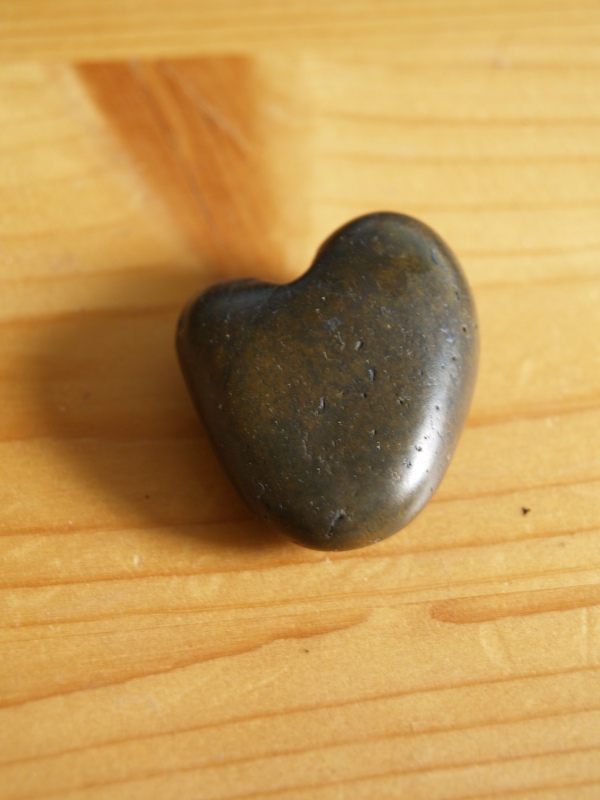 Here’s something I always have on me, a heart shaped rock from Brighton Beach. Since my day has been dull, I thought I’d take a random image.